A rich kid who summers on a family-owned island near Martha's Vineyard learns how destructive privilege is, including her role in it. Cadence (Cady) Sinclair Eastman, her mother, aunts, and cousins are spoiled--in two senses of the word--by the family patriarch, Harris Sinclair. 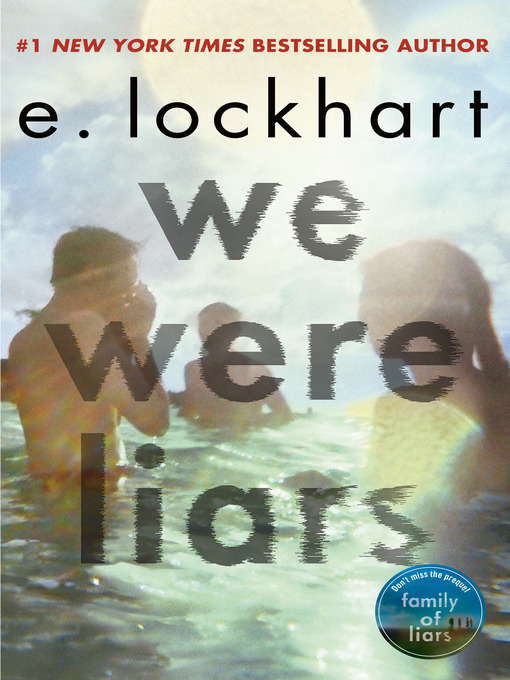 I was riveted, horrified, and floored by how Lockhart's story unfolded. I've read two other Lockhart novels, one I liked and one I didn't. As with the one I liked, I appreciated how the Vermont-raised protagonist has to acknowledge race. Cady is dating an Indian-American boy, who has a lot to say about race and class in America. He's the only one of the teens who seems to live in the world. The others don't even mess with their phones or email during their summers on Beechwood.